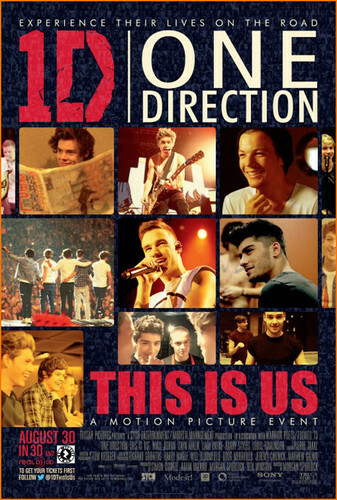 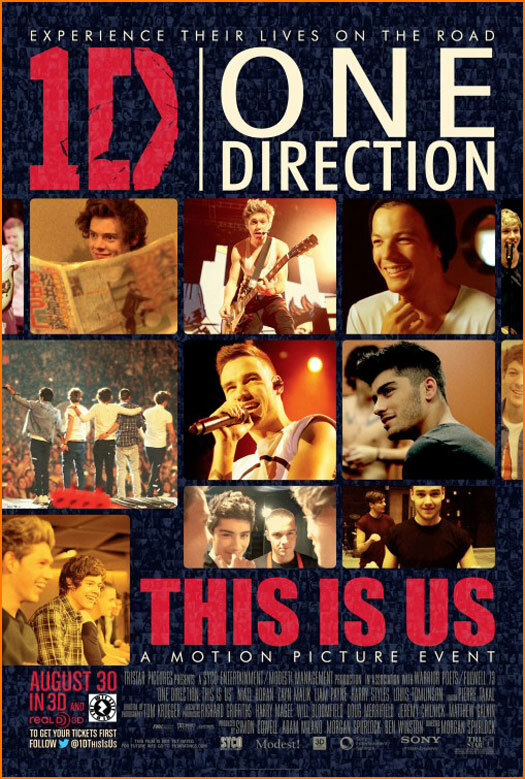 One Direction This is Us tamasha Poster. . HD Wallpaper and background images in the sinema club.